Sometimes is hard to divide the space and to have many walls at home. With this, we are making our small home to look smaller because if you add some simple partition, it wont save you a lot of space. 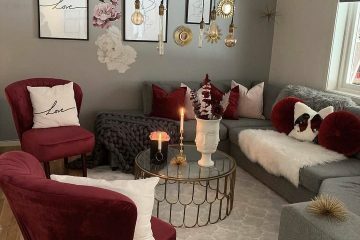 Otherwise, if you want to create two rooms of one and you add a real wall, you will make the biggest mistake for your house. 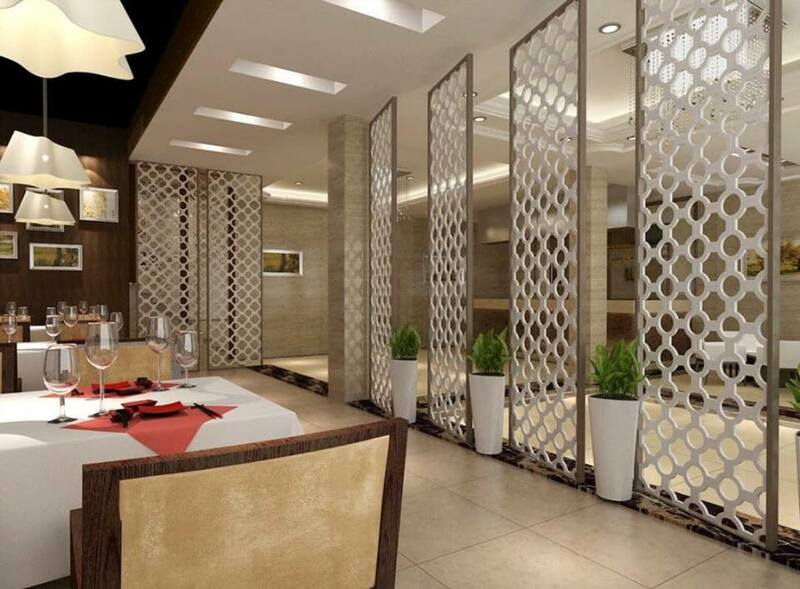 Be smart and follow our website because in the following we will give you some adorable partition wall ideas that we have chosen just for you! You might also be interested in our last post about interesting ways to reuse wood, take a glimpse. 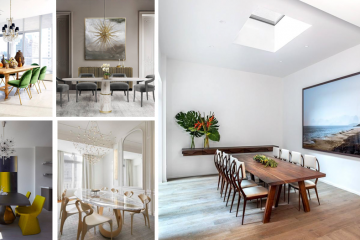 We will start this post with some interesting way about adorable room partition wall that can help you to separate the dining room from the living room. 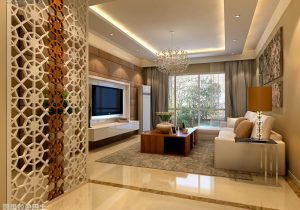 The second idea is about how to add lovely brown colored wall partition in the living room and to create one relaxing room. 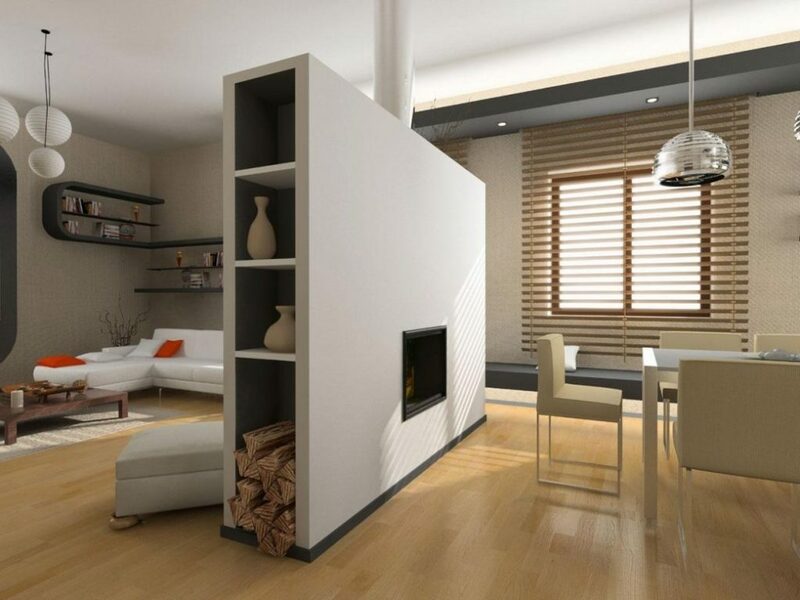 If you choose the best room divider you can enjoy in the open area living room. 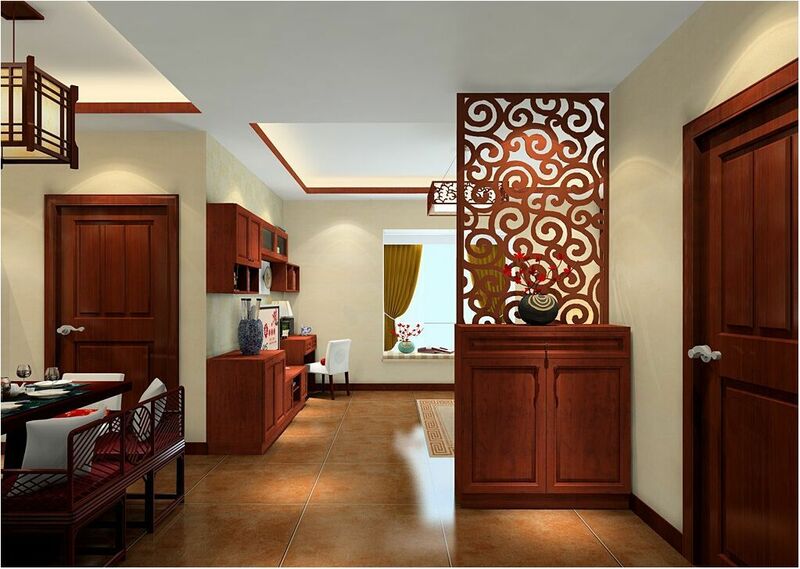 Separate the living room from the dining room with this carved wood room divider. Inspire yourself in the photo and find inspiration for your own home place. 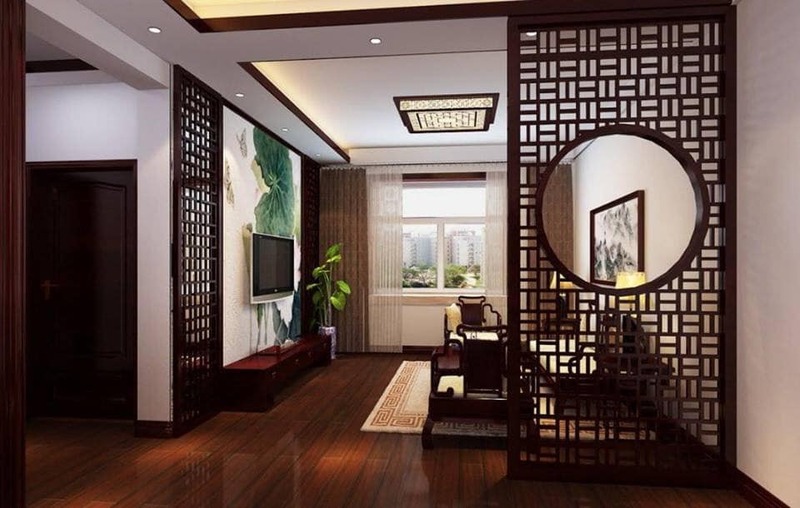 Some people use wooden screens as a room partition, are you one of them? 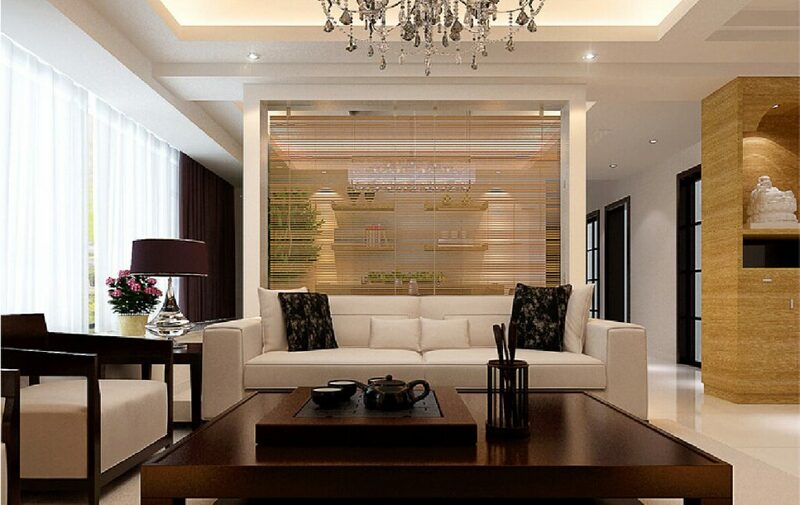 One also great and modern way to divide the space at home is to use wooden screens. You can add it in the living room or you chance it in the dining room. The choice is yours but wherever you will add it, you will make one design worth seeing. Kill to birds with one stones is the English proverb that you can use it if you decide to add a room divider with fireplace in it. This is the ting tat will warm your living room and also will separate it and will make it another room. 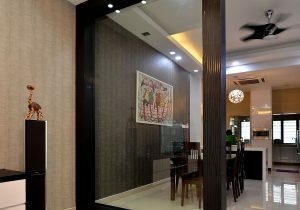 If you want to add glass in the home pace and to forget about ordinary walls at home, use this idea for your home. Scroll down to this photo to see what means to have modern home! 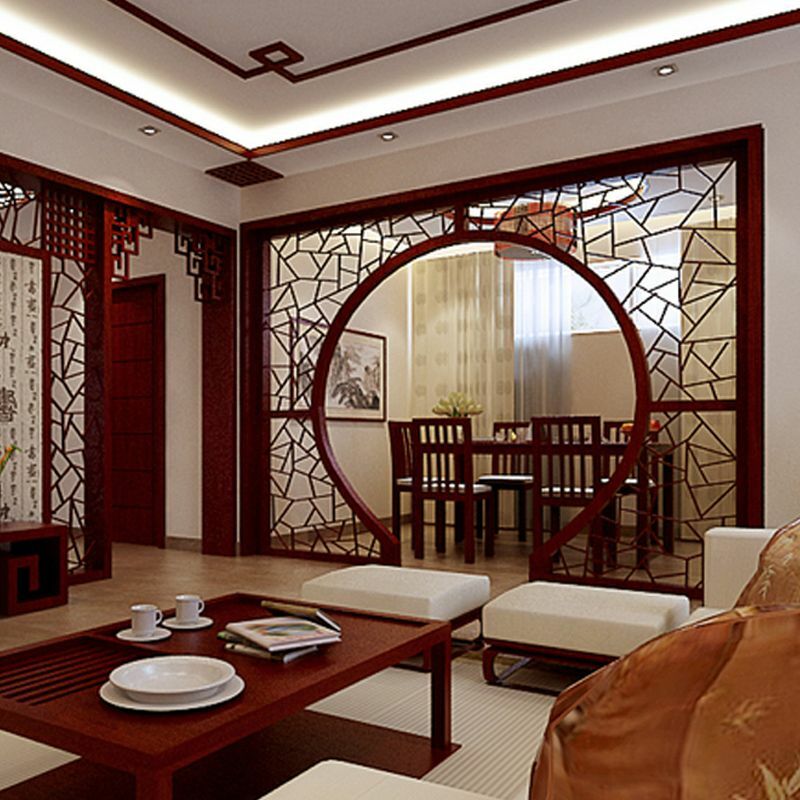 You can choose the colour of your room divider and you can combine it with the rest of the design of your home. Come on, see this photo which will be an example for your home place. Thank you for your attention and I sincerely hope that you have learned something for your home partition! 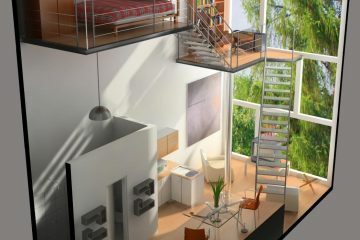 Try to make two rooms of one with using our creative ideas!